song to show his singing side. 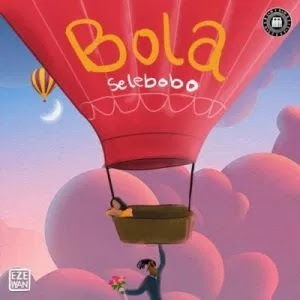 Selebobo delivered his classic singing skills on this fresh tune ”Bola”, produced by Kel P .
The song is for his lover that has been placing him on hold for a while and he is ready to do anything to get her attention.